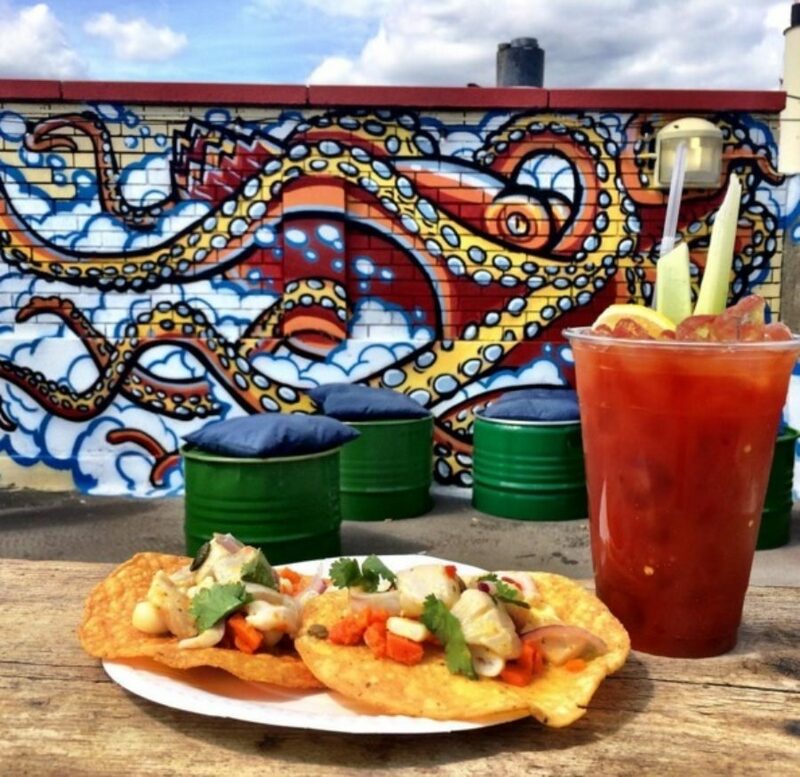 – now in Shepherd’s Bush"
Shepherd’s Bush is the new Notting Hill, according to Tom Hodgkinson in The Spectator, and White City "is getting the Shoreditch treatment" with a pop-up food festival. STOREYS launched at the end of July and has already attracted over 15,000 visitors to the roof of the Multi Storey Car Park at Television Centre. Hodgkinson writes: "The unbelievably clever Soho House chain, who never seem to get anything wrong, have chosen Television Centre as the site of a hotel and club. Independent restaurants, cinemas and shops are also promised. "What’s more, Imperial College is also planning to extend its operations in the area, so there will be some real actual young people."